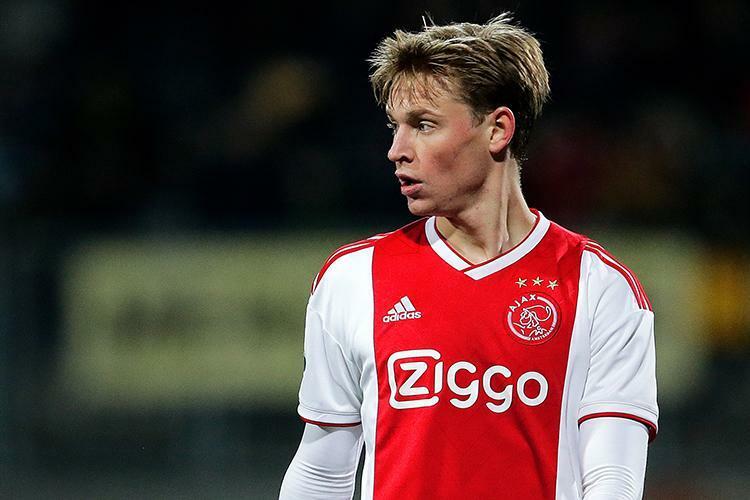 Frenkie de Jong appears set for Paris Saint-Germain but Barcelona will make one final bid to bring him to the Camp Nou, reports Sport. The club will not offer the same financial package as the Ligue 1 leaders but hope the lure of playing with Lionel Messi, and the history of Dutch players shining at Barca, will convince him to sign. Former Stoke City loanee Jese has turned down an offer to join Real Valladolid, according to RMC. The Spaniard is free to leave PSG this month if he can find a club. Watford have disrupted Paris Saint-Germain’s transfer window with their valuation of Abdoulaye Doucoure, according to France Football. PSG want to sign Idrissa Gueye from Everton, who in turn want Doucoure as his replacement. But the Toffees are not willing to meet the Hornets’ £45m price tag for the midfielder. Spurs have been linked with a move for Rossi due to Harry Kane’s injury which leaves Pochettino’s side desperately short of attacking options. Heung-Min Son is away on international duty with South Korea at the AFC Asian Cup, leaving Fernando Llorente as the club’s only recognised senior striker. Real Madrid will launch a bid to sign Eder Militao from Porto, according to AS. The Spain international left the Bernabeu in 2017 but the club have a buy-back option and can sign the Espanyol centre-back for £6.6m. West Ham’s owners have told manager Manuel Pellegrini it is up to him to decide whether to sell or keep Marko Arnautovic. Sky Sports News understands Pellegrini has not made a decision yet but it is believed he wants to keep Arnautovic out of the squad for the game at Bournemouth tomorrow. West Ham have rejected a £35m bid from an unnamed Chinese club for Arnautovic. They had said he was not for sale but now they have told Pellegrini it is his call. 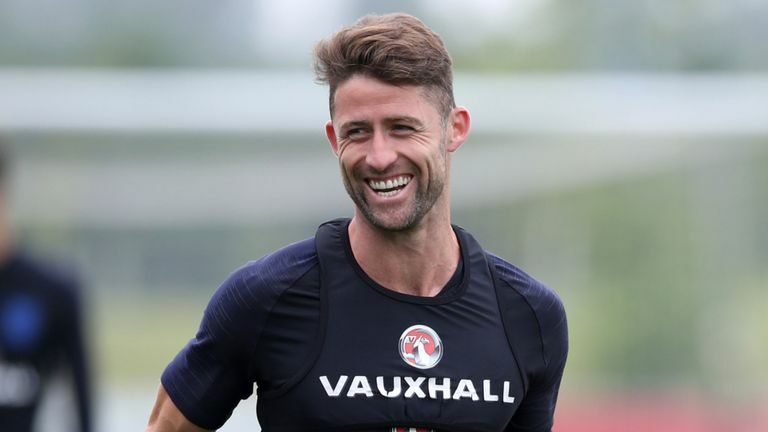 Chelsea defender Gary Cahill has been linked with a move to Fulham but Claudio Ranieri is unsure if he will be joining them for a relegation battle. “Gary is a very important player and for us it would be fantastic. I don’t know if he wants to come and fight with us,” the Italian said. Cagliari defender Fabio Pisacane has ended speculation about his future by signing a new contract with the Sardinians until 2020. Milan have reportedly denied claims that Gonzalo Higuain bid farewell to his teammates on Thursday evening. Claudio Ranieri has been speaking about new signing Ryan Babel, who has arrived at Fulham from Besiktas. “I hope Ryan can bring his experience, his strength, he is a quality player, some goals because we need goals. “Of course I hope he can adapt to our football as soon as possible but I am happy because he played for Liverpool so he knows the Premier League very well. 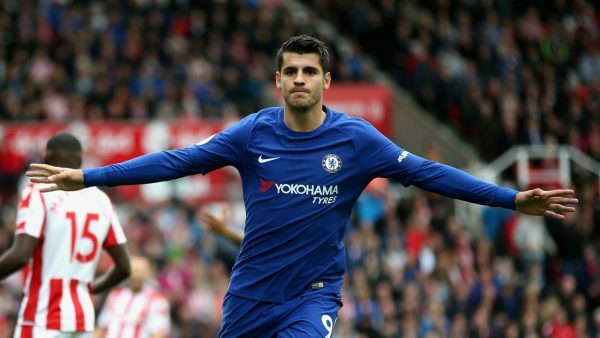 Chelsea striker Alvaro Morata could be on is way out of Stamford Bridge this month, with Atletico Madrid understood to be interested in him. “I don’t know if he will play [against Arsenal] but he is training with us. “It’s a very difficult moment for him but it’s normal for a player in January to be involved in the market. He’s available [for selection]. 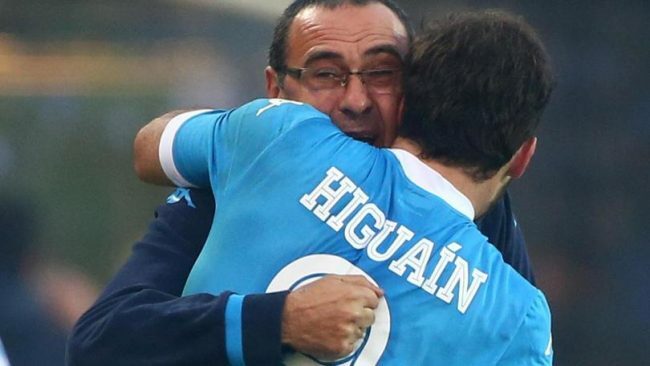 Chelsea have been heavily linked with a move for Juventus striker Gonzalo Higuain, who is currently on loan at AC Milan, but Maurizio Sarri insists he is focused on on-field matters rather than potential arrivals. “I want to be clear because I cannot help you. I spoke with [director] Marina [Granovskaia] two weeks ago and she knows my opinion on how to improve the team. Then I decided to be focused on the pitch, on matches, on training. “Now I am confident because I know Marina is working very hard but I don’t know anything about the market because I want to focus on the matches. Paris Saint German are in negotiations to sign Chelsea target Leandro Paredes from Zenit St. Peterburg, Sky Sports News understands. Sky in Italy are reporting that PSG have made a bid in the region of £31million for the midfielder. Chelsea have been in talks to sign Paredes as a replacement for Cesc Fabregas. Genoa striker Krzysztof Piatek will reportedly be free to join Milan once CEO Ivan Gazidis gives the green light. Sampdoria striker Gregoire Defrel is reportedly on the verge of joining Premier League side Newcastle United. ⚔️| The Daggers can confirm that midfielder @Agboola10_ has joined @Wolves on a permanent deal after he impressed whilst on trial at the Club. Manchester United will sign Noam Emeran from Amiens SC, according to Le Courrier Picard. The 16-year-old was also a PSG and Juventus target but will move to Old Trafford for around £80,000. Barcelona have spent January searching for a striker and, with a move for Chelsea’s Alvaro Morata now unlikely, the La Liga leaders are considering Carlos Vela, reports Marca. Marc Albrighton has signed a new contract at Leicester City that will run until June 2022. “It was totally straight forward,” he told LCFC TV. Leicester offered me a deal and I was always going to sign it. I’ve had some good times here and hopefully I can continue to do so. “When I first signed, I looked at the squad that was in the dressing room and the Club itself in terms of its fan base and what sort of club it was. It’s been a transfer window full of speculation surrounding Bournemouth striker Callum Wilson, but Cherries boss Eddie Howe insists there has been no interest in the England international, or any of his squad for that matter. “We’ve had no interest in any of our players – nothing. Everything has just been speculation, which you understand as this is the month for it. 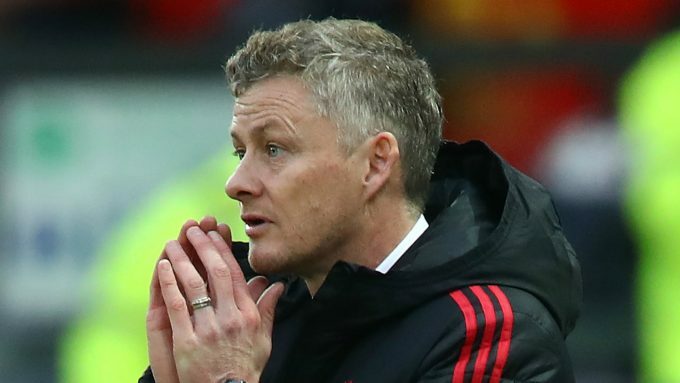 Ole Gunnar Solskjaer has poured cold water on the possibility of Scott McTominay, who has been linked with Celtic, leaving Manchester United on loan this month. Will Ole Gunnar Solskjaer bolster his squad in the January transfer window? The Scotland left-back has been an influential performer in Liverpool’s defence, one which has conceded a league-low 10 goals in 22 games this season. Sky Sports News understands the 24-year-old’s new deal ties him to the club until the summer of 2024. Manchester United are set to offer Marcus Rashford a new deal that will double his current wage to a reported £150,000-per-week, reports the Daily Mirror. 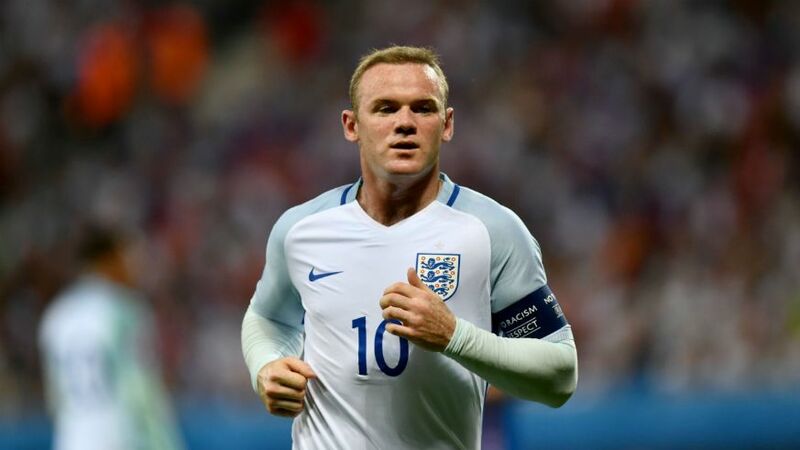 The England international has played a starring role since Ole Gunnar Solskjaer took charge, with four goals in his last six appearances. 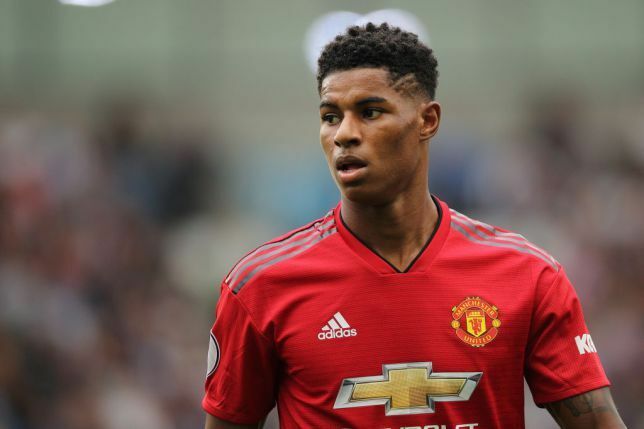 Real Madrid and Juventus are reportedly keen on Rashford, who is out of contract at Old Trafford in 18 months, but United hope the offer of a new deal with stave off interest from the continent. Gonzalo Higuain will fly into London on Friday to complete his loan move to Chelsea, according to the Daily Express. The Juventus striker, on loan at AC Milan this season, will potentially be available to sit on the bench against Arsenal on Saturday night.